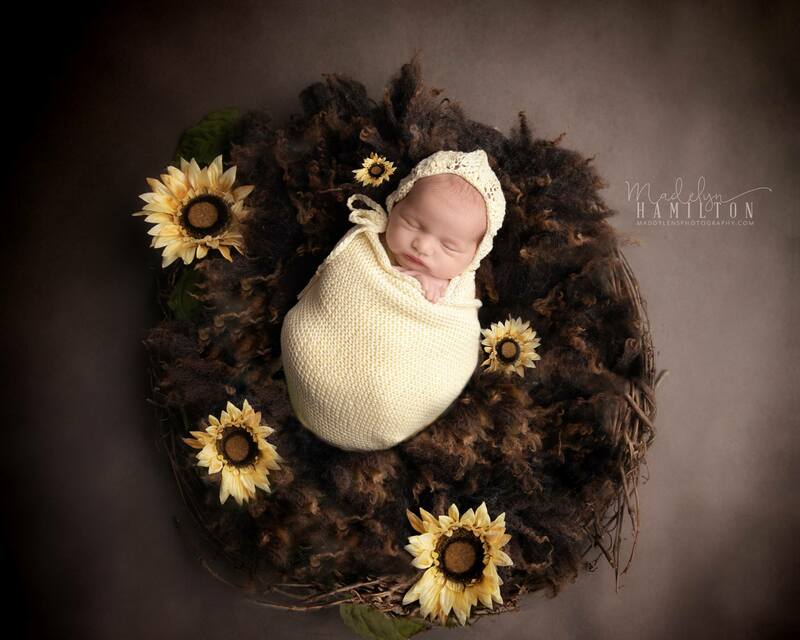 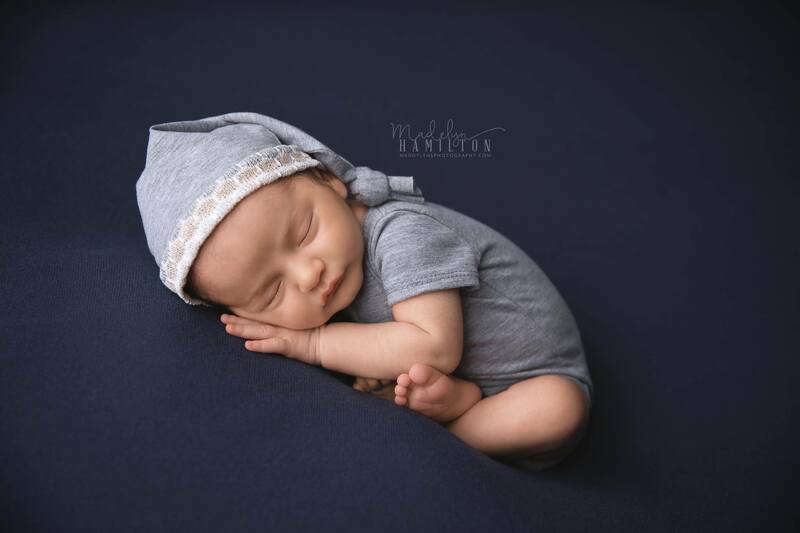 Madelyn Hamilton of MaddyLens Photography, is a published portrait photographer, with a primary focus on maternity, birth and newborn portraits. Pregnancy, birth and infancy is a time of miracles, and amazement that Madelyn feels very strongly about capturing for every parent and child. 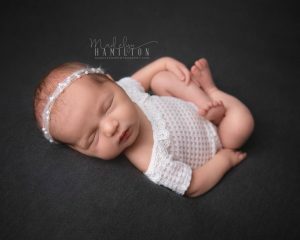 Madelyn Hamilton owns and operates a full service, boutique style portrait studio, servicing the South Florida areas including all of Broward County, Miami and West Palm Beach counties. 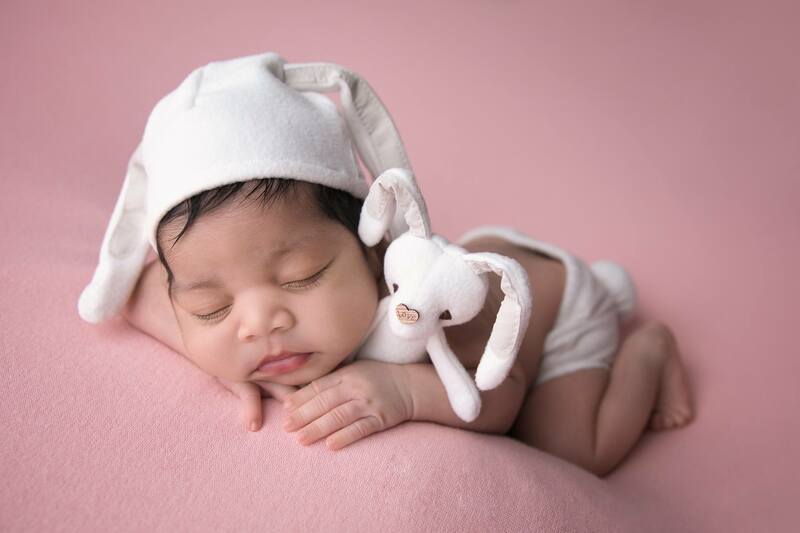 We are centrally located in Margate, immediately adjacent to Coral Springs, the Coral Square Mall, Coconut Creek and other popular areas of Northern Broward County. 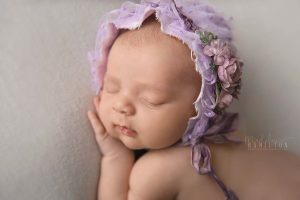 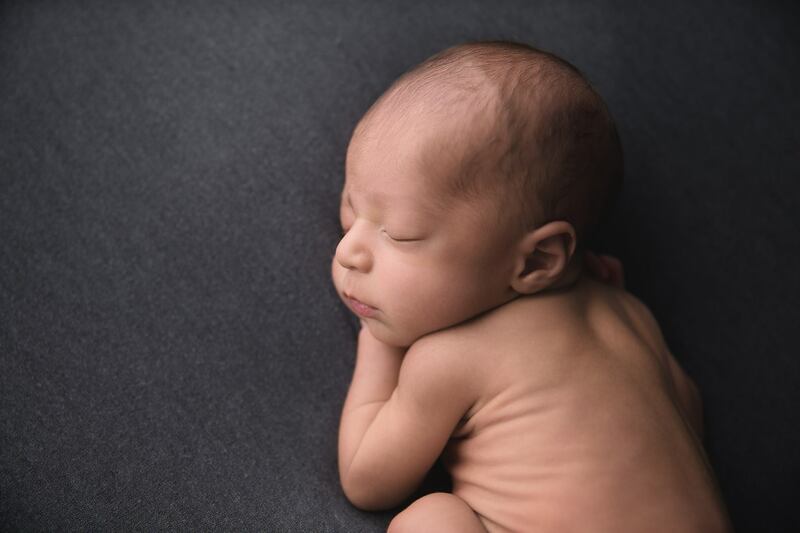 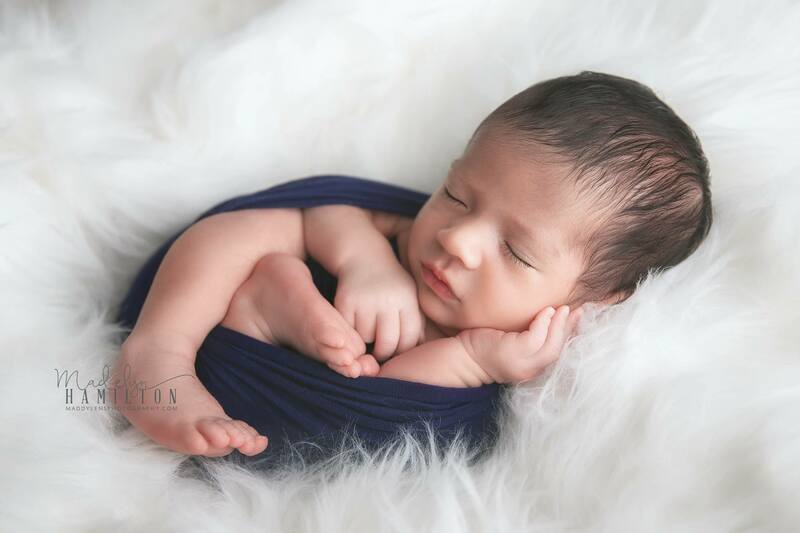 Newborn Photography is a very specialized area, and requires special training to handle your most precious little ones in a safe manner while capturing their portraits. 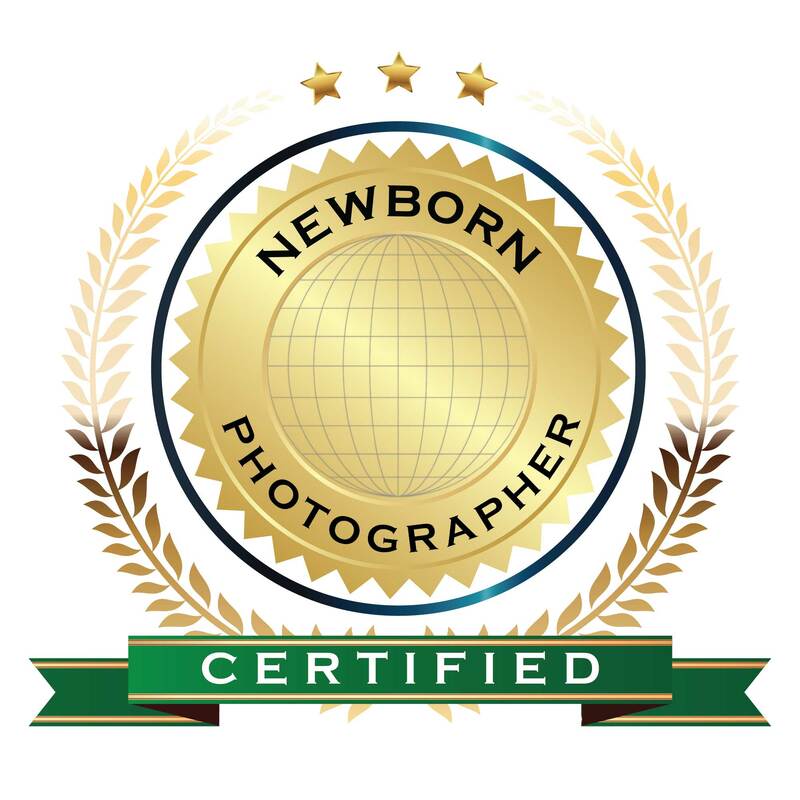 MaddyLens Photography has been recognized as one of the top 9 portrait photographers in the Boca Raton area by Expertise in 2017 and 2018.